An attempt has been made in this volume to represent a collection of Selected Questions from the Question asked in the Previous Exams. 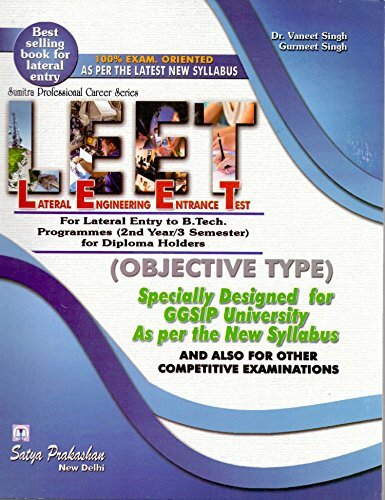 This book is written for Lateral Entry to Engineering Degree Programmes (2nd year/3rd Semester) For Diploma Holders. 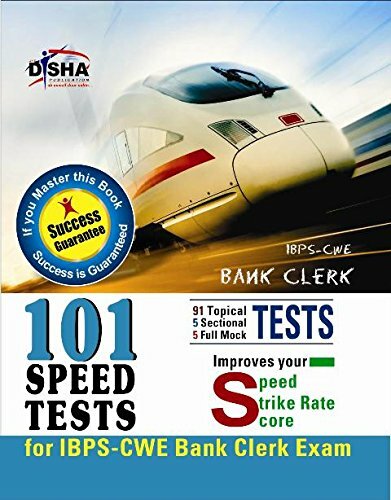 It is specially Designed for GGSIP University, DCE Part Time and Other Universities of India The book is written in a Simple and Lucid Manner. In addition test paper have been included in the book. This test paper represents more or less the actual style of papers for most universities. Complete Analysis of these papers is also given in the book. The book has been prepared to enable readers to face Entrance Test for Universities like DCE, IP University, Haryana, PTU, SLIET, UP Tech., Rajasthan, JNTU, Osmania, Nagpur, RGPV, Pune, etc. 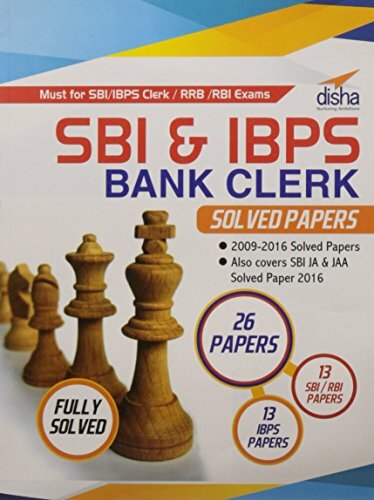 This book is based on the question asked in previous exams with solved previous year papers specially designed for GGSIP University and also for other competitive examinations.